Clearview Farms Apartments and Townhouses, located in Scottsville, New York, allows residents the right to choose. Depending on your lifestyle preferences, you can have your choice of the finest apartments or townhouses in New York. Our modern interiors serve as the perfect foil to our lush, rural setting. Located right outside of Rochester, residents can enjoy all the conveniences of the city while living off the beaten path. Clearview Farms Apartments and Townhouses’ fresh and unique community is brimming with upscale features. Our residents will have the ability to indulge in our resort-style amenities, which exude the lavishness of a vacation getaway. With unparalleled amenities, excellent customer service, and an overall high quality of life, Clearview Farms Apartments and Townhouses invites you to experience the next level of sophisticated, maintenance-free living. Clearview Farms Apartments and Townhouses boasts a central location in Scottsville, New York. Our community is located among the best shopping, dining, and entertainment opportunities in Scottsville. Shopaholics will marvel at our close proximity to The Marketplace Mall where they can enjoy hours of retail delight. If our outdoor swimming pool isn’t enough to satisfy your cravings for sunshine, Riverbend Park and Johnson Park are located in the immediate area. When you’re looking to escape the small village tranquility Scottsville exudes, simply hop on Interstate 90, and you will find yourself in Rochester within a mere twenty minutes. 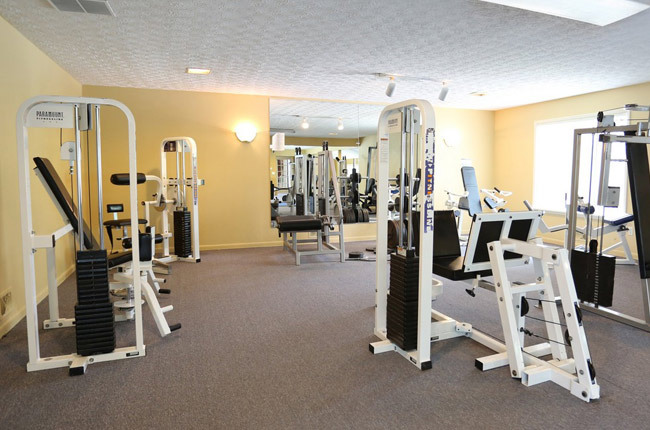 With all of the activities in the surrounding area, Clearview Farms Apartments and Townhouses encourages residents to indulge in the active lifestyle they have always desired.